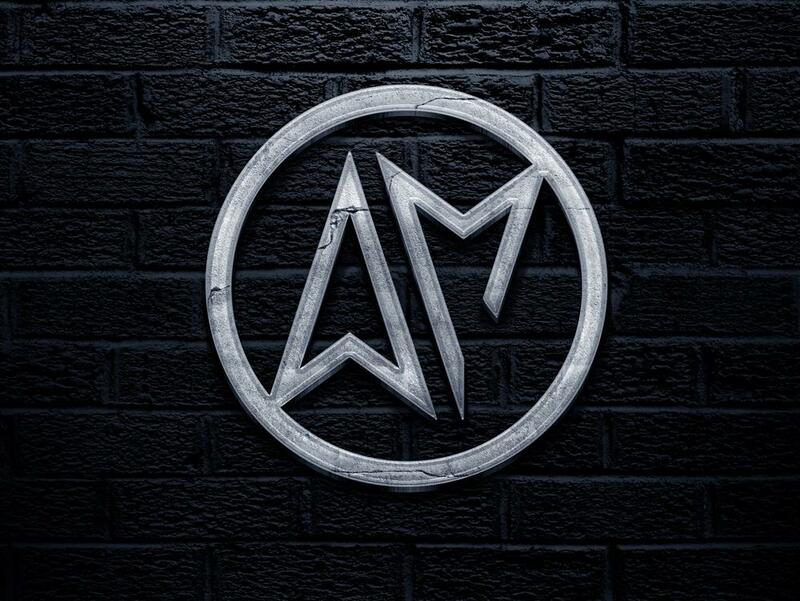 If you are looking for professional sound, fat mixes, and radio ready mastering, Alex Morelli Music is here to help you. 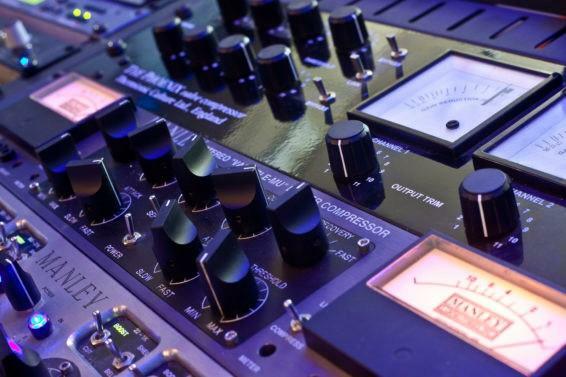 Are you looking for big, fat mixes and masters? our award winning team of engineers can help you to achieve that professional sound you've been looking for. The best combination of analog gear and the best digital audio processors in the world. Get the radio ready mixes you need to complete in the industry. Do you need to record vocals or instruments? or you want to be present during your mixing or mastering session? 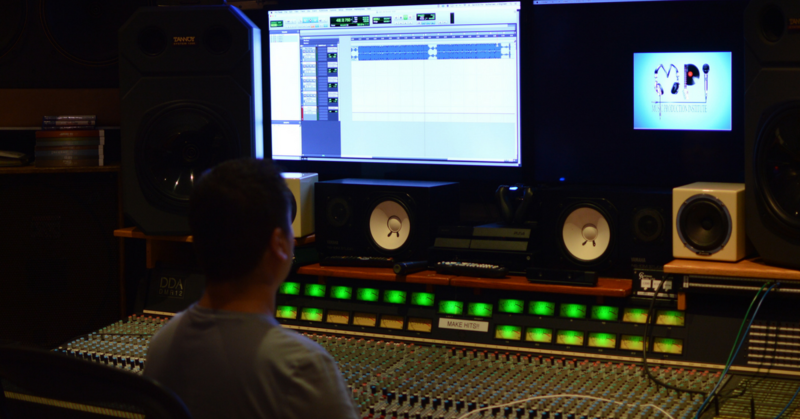 Book your session at a recording studio in New Jersey and we'll make sure you get the professional sound you deserve. Use Your 3 Hours For Any Project You Have. 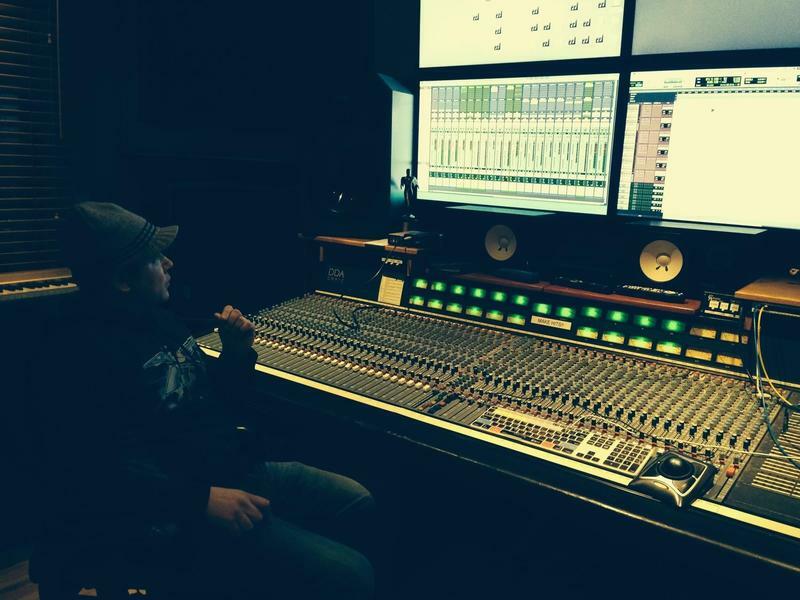 Recording, Mixing, Mastering ( Offer available in New Jersey ). Get Professional Sound and Make an Impact With Your Next Release. *For first time clients and first time session only. Our staff is always available to answer any questions you may have regarding our services or your session. Please complete this form and check your email. Follow the steps to schedule your free consultation and we'll get on the phone to discuss your project.